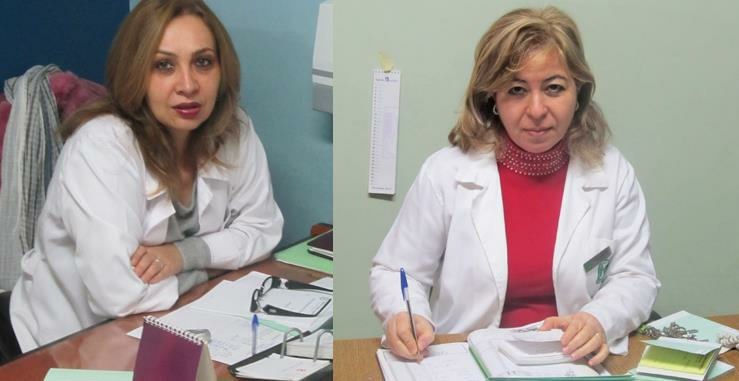 The Obstetric and Gynecologic Clinic provides a wide array of services that cater to the needs of every woman at every age. We believe women need to take an active role in staying healthy through preventative care and specialized medical treatments. The clinic strives to offer quality services to women seeking professional health care. These services emphasize preventative measures rather than curative ones. These services were provided to women of all backgrounds, religions, and ethnicities, all the while respecting the privacy of each individual, and her cultural and social norms. 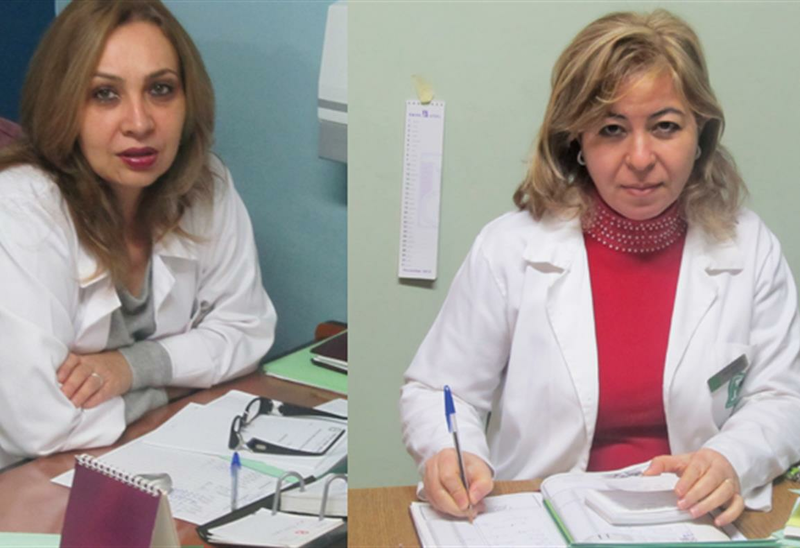 The OBS-GYN Clinic has touched the lives of many women, and continues to remain loyal to its core mission: offering high quality care for women through its holistic approach.